This January 31st, the Moon will be located on the opposite side of the Earth as the Sun and its face will be will be fully illuminated. Since this is the second full moon in the same month, it is sometimes referred to as a blue moon. 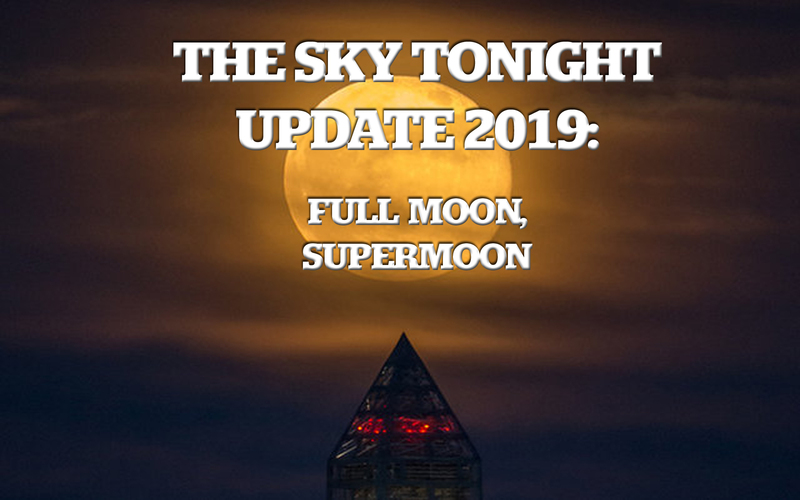 This is also the last of two supermoons for 2018. The Moon will be at its closest approach to the Earth and may look slightly larger and brighter than usual. The Moon will be located on the opposite side of the Earth as the Sun and its face will be will be fully illuminated. November 14 will bring the second of three “supermoons” of the year. The Moon will be located on the opposite side of the Earth as the Sun and its face will be fully illuminated. This full moon was known by early Native American tribes as the Full Beaver Moon because this was the time of year to set the beaver traps before the swamps and rivers froze. It has also been known as the Frosty Moon and the Hunter’s Moon. The November 14th full moon will be at its closest approach to the Earth and may look slightly larger and brighter than usual.